Book your holiday early to take advantage of the Early Bird savings! 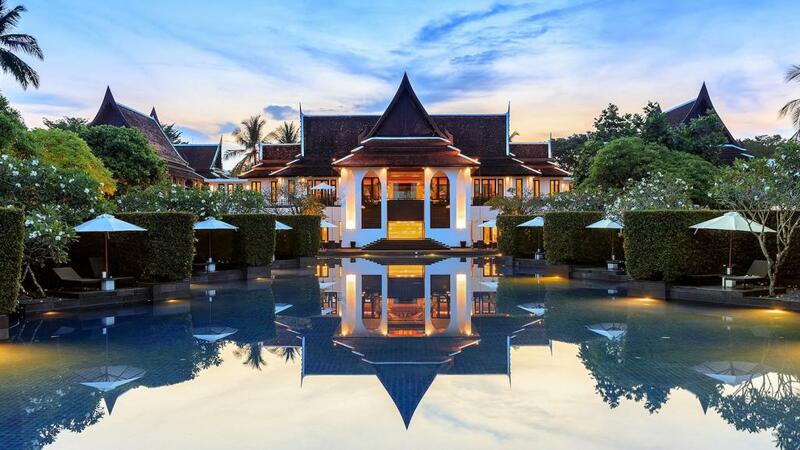 JW Marriott Khao Lak Resort & Spa offers a beachfront location with modern amenities. This Khao Lak accommodation features a wide range of facilities for guests to enjoy including a large swimming pool that overlooks the Andaman Sea.